It’s been a wet and soggy week, but the Test & Tune crowd may get some action this weekend. Toledo opens up this weekend with their 7-Up Twin 100’s, while Fremont kicks their season of dirt racing off as well. Due to rain that moved through the area Thursday night and Friday afternoon, three tracks have cancelled Friday night racing. Attica Raceway Park, 250 Speedway, and Wayne County Speedway all pulled the plug for weekly racing, citing rain and a muddy track. All three area dirt tracks had scheduled weekly racing, and will not be rescheduled. 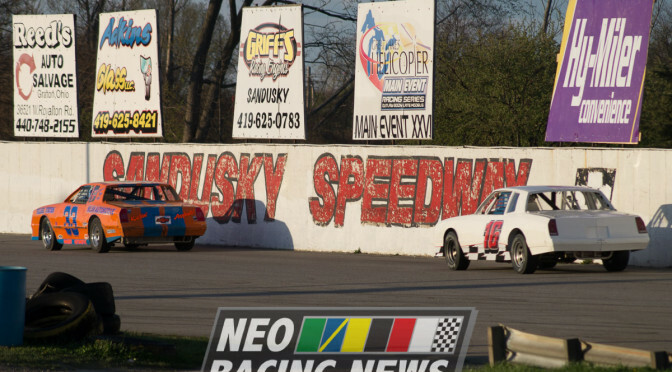 Toledo Speedway, which is the only asphalt track running tonight, has continued on with racing. The track hosts the ARCA Gold Cup late model series tonight for the Hollywood Casino 100.